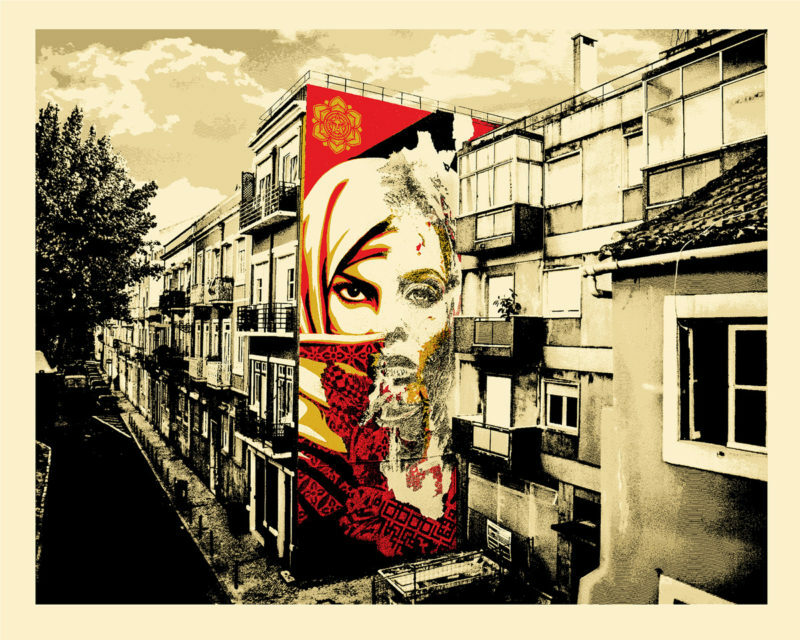 OBEY/Vhils Universal Personhood Lisbon. 24 x 30 inches. 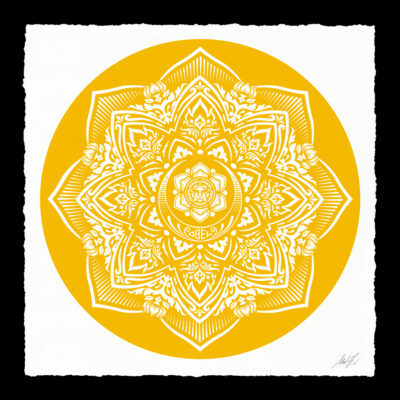 Screen print on cream Speckletone paper. Signed by Vhils and Shepard Fairey. Numbered edition of 450. $120. 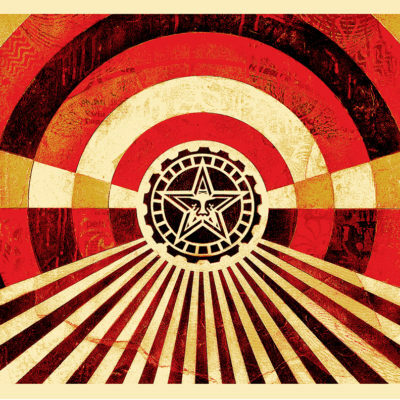 Available Tuesday, February 20 between 10 and 11AM (PST) and 5 and 6PM (PST) on ObeyGiant.com in Store under Prints. Limit 1 per person/household.